Figs were depicted in Ancient Egyptian art, like this piece, circa 1900 B.C. Figs are some of the oldest and most historically significant trees in the world. They hold symbolism in many cultures and are a versatile fruit tree for the Phoenix area. Fig trees require some of the most basic soil conditions to thrive and produce fruit quickly. Very few amendments are required to get a nice tree growing and producing. 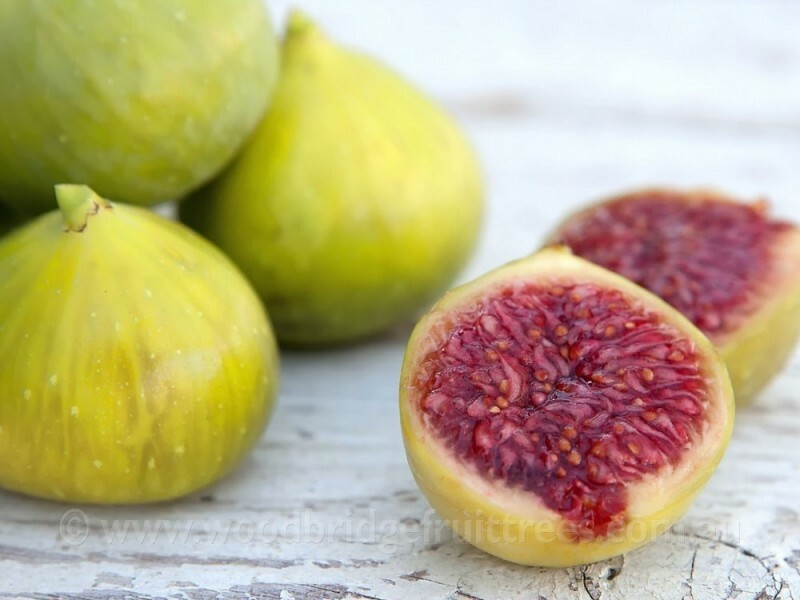 Figs appreciate deep, infrequent watering and are not considered water hogs by any standard. Most varieties will fruit in their first summer in the ground. Select a sunny spot for your fig tree as they thrive in our heat and glaring southwest facing sun. 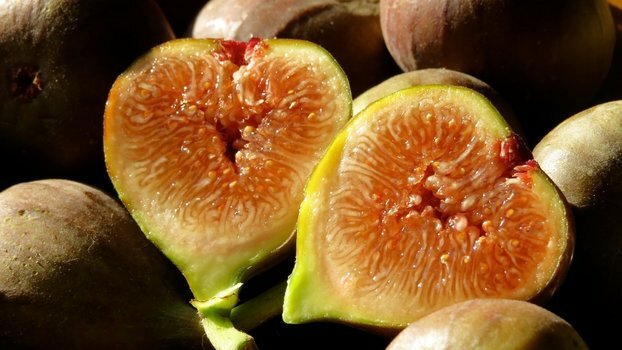 Some varieties are large and more vigorous than others, but figs can easily be kept in check with annual pruning. 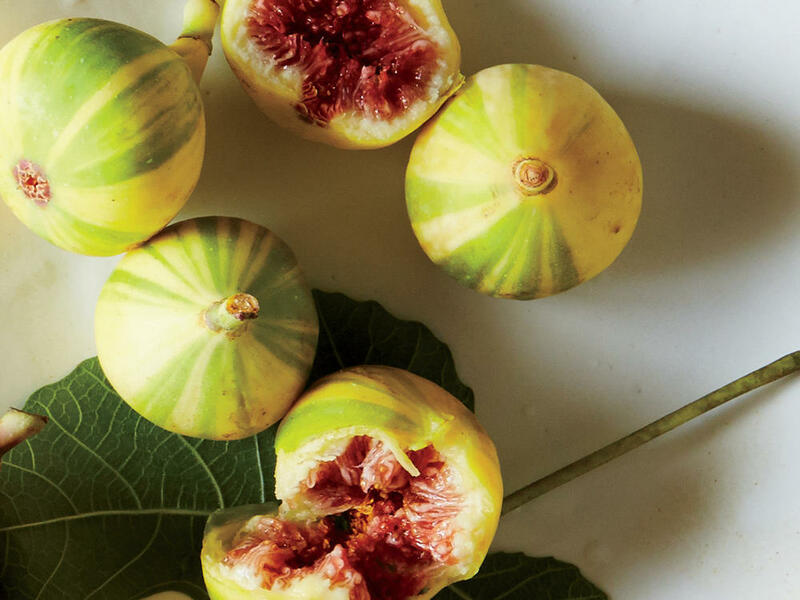 Amongst the many reasons to own a fig tree, one of the most attractive is the fact that almost all varieties will fruit twice a year in Phoenix. Expect a Breba crop in the summertime on last season's growth and a Main crop in the Fall on the most current year's growth. 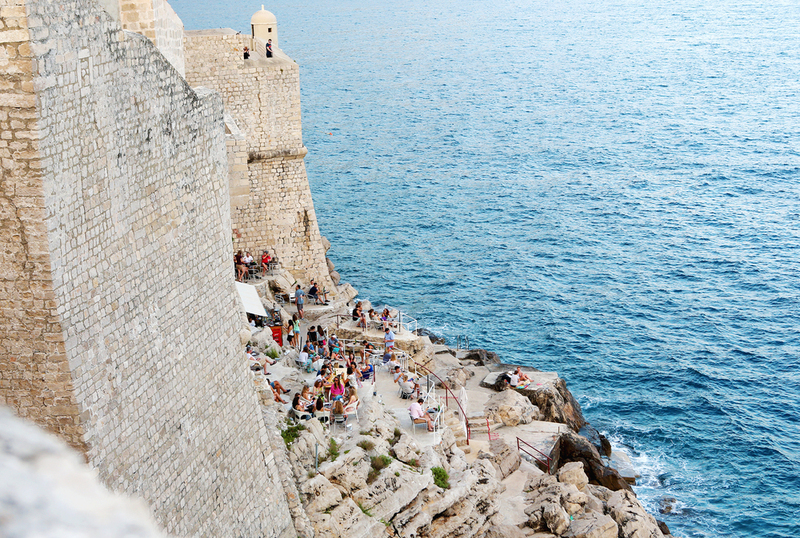 If you have never tasted fresh fig right from the tree, you have missed out! Store-bought and dehydrated figs are nothing in comparison to a fruit freshly selected off the tree in the perfect stage of ripeness (slightly wrinkled!). 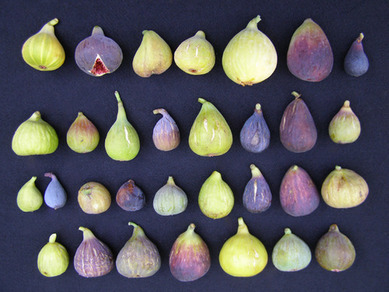 Flavor profiles can be as varied as the many hundreds of fig varieties that exist. 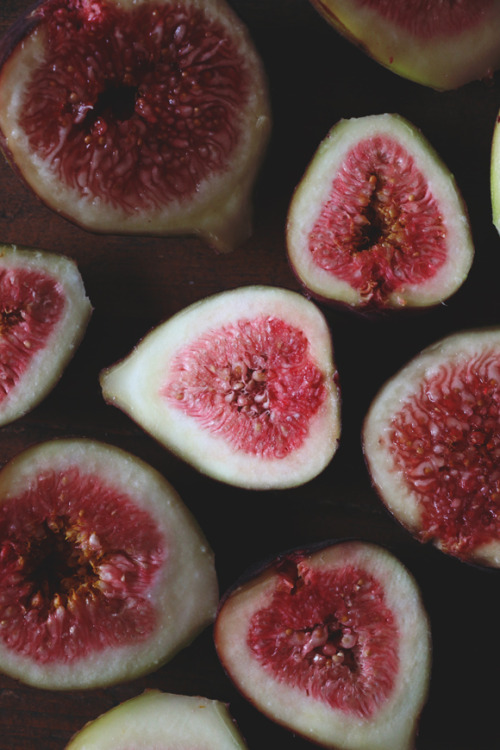 Deep, rich flavors are featured in most black figs, while red-fleshed varieties often bring forth a berry flavor. White and yellow cores display a sweet, honeyed, light and fresh taste, while green figs boast a candied syrup interior. Figs can be used to aid in microclimate-building by shading younger trees planted to the East of them. As they lose their leaves in the winter they allow for sun and heat to penetrate and warm plants around the area. 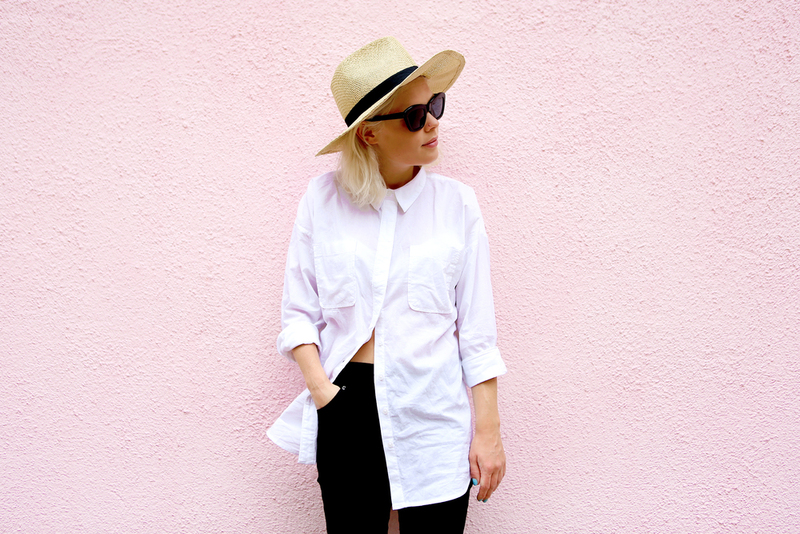 Figs do not require any sort of winter or summer protection. They appreciate feedings of compost around the base of the canopy with mulch and they will reward you twice a year with fruit you simply cannot get in a store!